Well, it's actually from a few years ago. um . 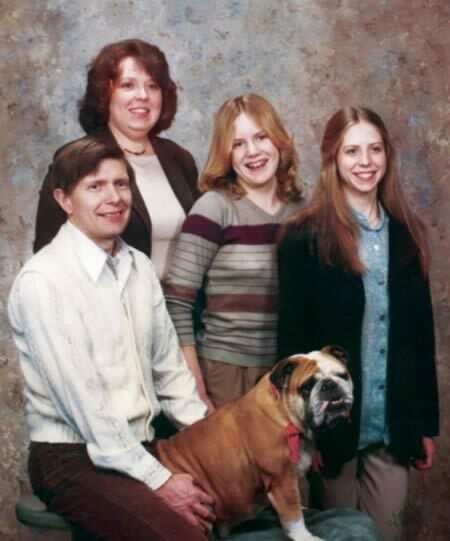 . . that poor dog. Yes, life is tough for my dog. She's a 10 yr old retired racing Greyhound. We got her when she was 2. She has always taken the "retired" part very seriously. I will say, retired racing Greyhounds are great dogs. Very easy going, friendly and low maintenance. Many assume with their racing background, Greyhounds would be high energy and high strung...the opposite is true, they are basically laid back couch potatoes.